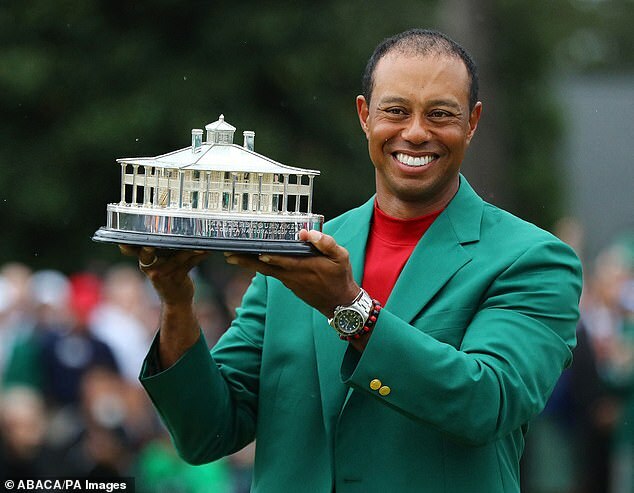 Rafael Nadal revealed that Tiger Woods‘ victory at the Masters in Augusta left him ‘very emotional’ as he heaped praise on his ‘favourite sportsman’. 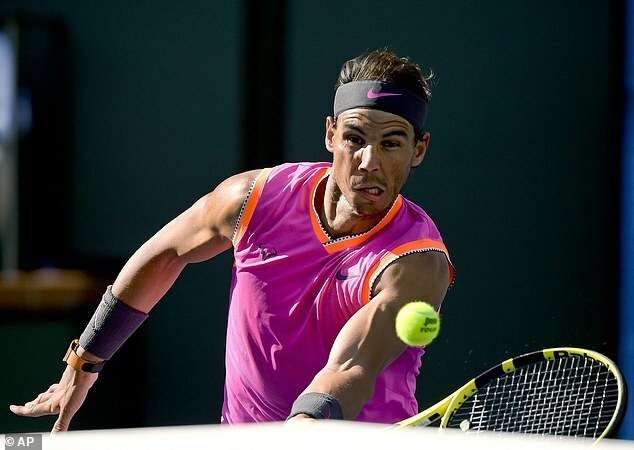 Nadal has been plagued by issues with his knee during his tennis career to date and revealed ahead of his opening match at the Monte Carlo Masters that Woods’ revival left him emotional. ‘It is amazing. He is probably my favourite sportsman in the world since a long time ago,’ Nadal told reporters. 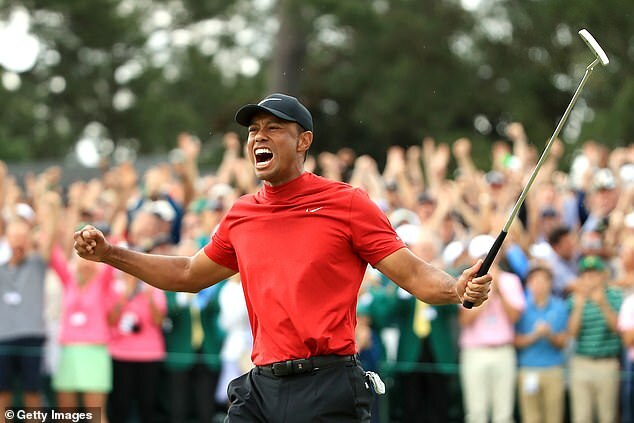 Nadal’s passion for golf saw him participate in the Balearic Islands Golf Championship for over-30 players earlier this year – he finished runner-up.